You're just a few clicks away from your chance to win up to £10,000! 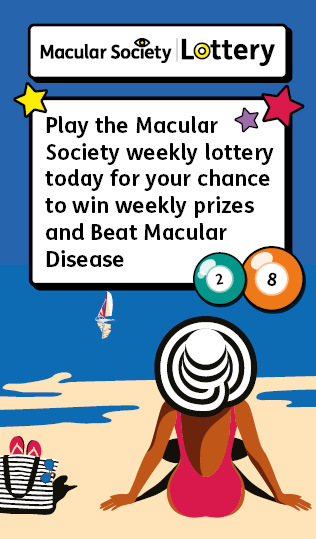 You could win big and help Beat Macular Disease. We will use the address you have provided us with to contact you about the weekly lottery by post. We’d also love to keep you informed about our support services, research and events, and suggest ways you might help by donating, taking part in fundraising activities, volunteering or adding your voice to public campaigns.